Thank you for stopping by our site! We updated it recently to make it more user-friendly for our clients, and to provide some insight for those who are considering working with us. People often come to us in times of transition: they're hitting their stride in their profession; they're starting a family; recently divorced; selling a business or managing an inheritance; approaching retirement, or, they need help developing a financial plan. Whether any of these situations applies to you - or, you're just at a time in your life when you want to partner with someone to develop your financial plan - our team is here to help. 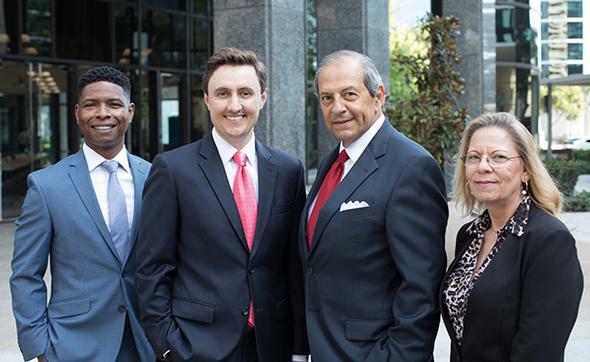 We have 10 years of experience serving Physicians, Retirees, Business owners and Executives. We help our clients sleep at night by making sure they have attractive options at every stage of life. If you'd like to learn more, please call Wayne Lampart, our Practice Manager, at 858-350-3525 and set up an initial meeting. You can get to know us, we can get to know you, and we can decide on appropriate next steps.